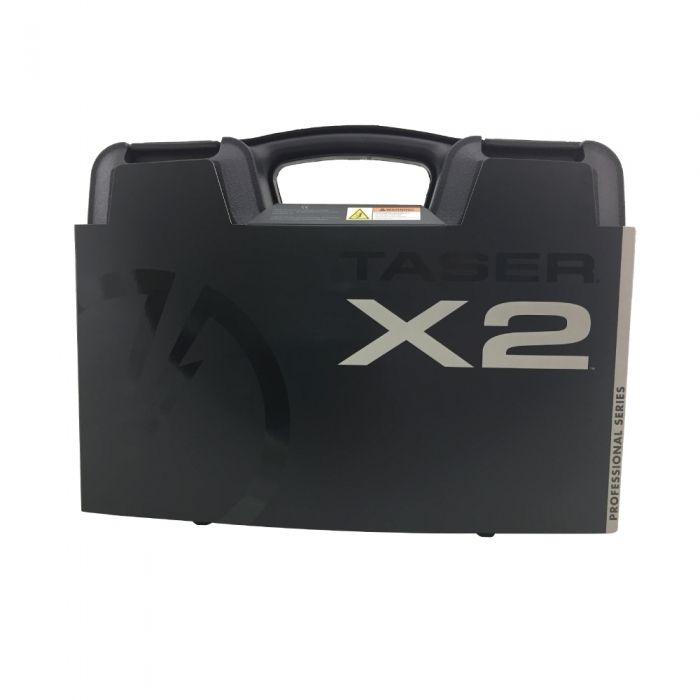 The TASER X2 provides double the knock-down power than previous self-defense tools from TASER. 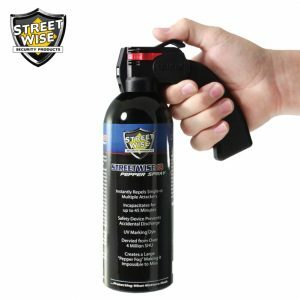 Neuro-Muscular Incapacitation (NMI) – Temporarily overrides the central nervous system of an attacker, limiting muscular control for 5 seconds. 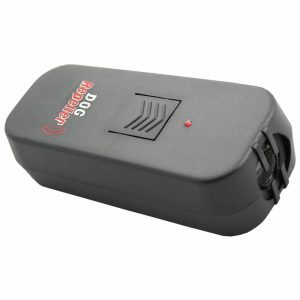 Immediate Back-up Shot – Eliminates the need to reload. 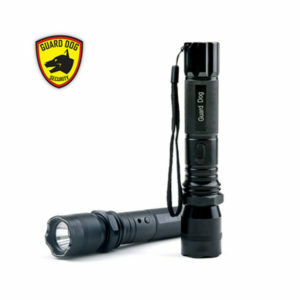 Class 3A Laser targeting – Paired with a powerful LED flashlight – Never miss a target. 15-foot safety range – Provides enough space to make a safe escape. 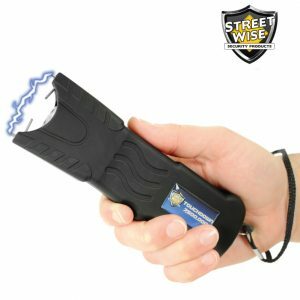 Contact Stun – Gives added self-defense protection on those close encounters – Engages contact stun while loaded and without firing. 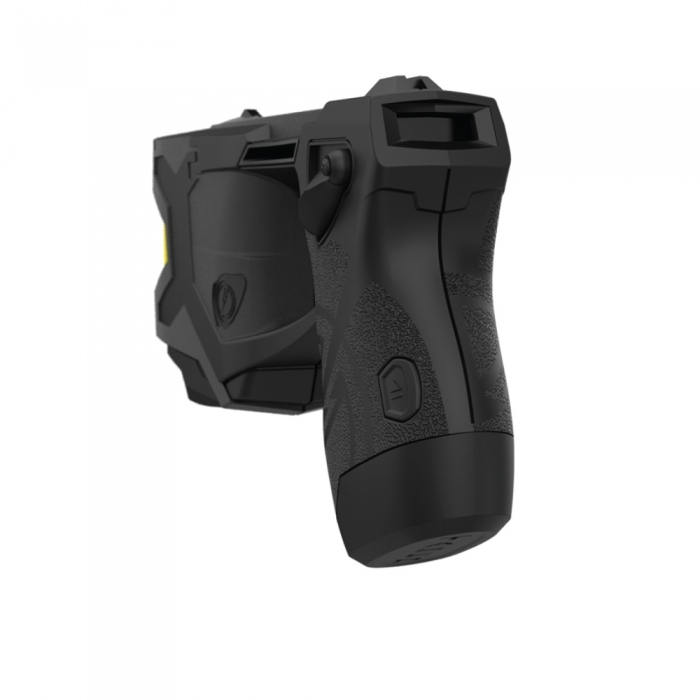 Blackhawk Holster – Kydex holster ensures comfortable and secure carrying – The same one trusted by law enforcement. 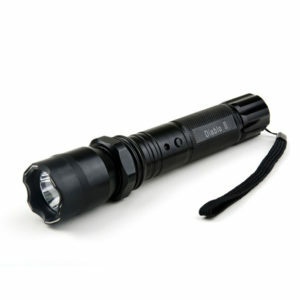 Long-Life Replaceable Battery – Giving more than 50 firings, the X2 is ready when you need it. Legal to Own, Legal to Carry – No license needed in most states. 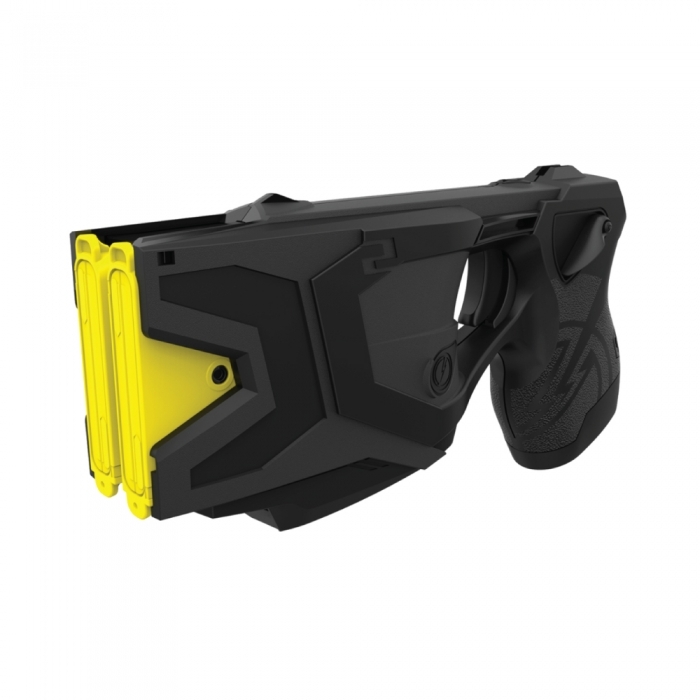 The TASER X2 offers double the knock-down power than previous self-defense devices from TASER. 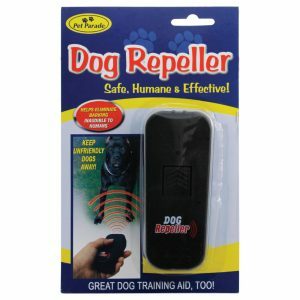 It comes fully-equipped with an immediately available backup shot. 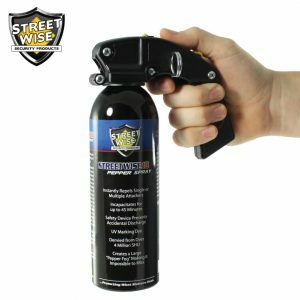 The X2 is designed by law enforcement, for law enforcement and legal for everyday civilians who are looking to strengthen their personal and home protection plans. 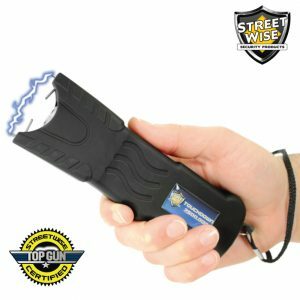 The Taser pistol device is very suitable for professionals who are looking for added self-defense on the job, including process servers and security. 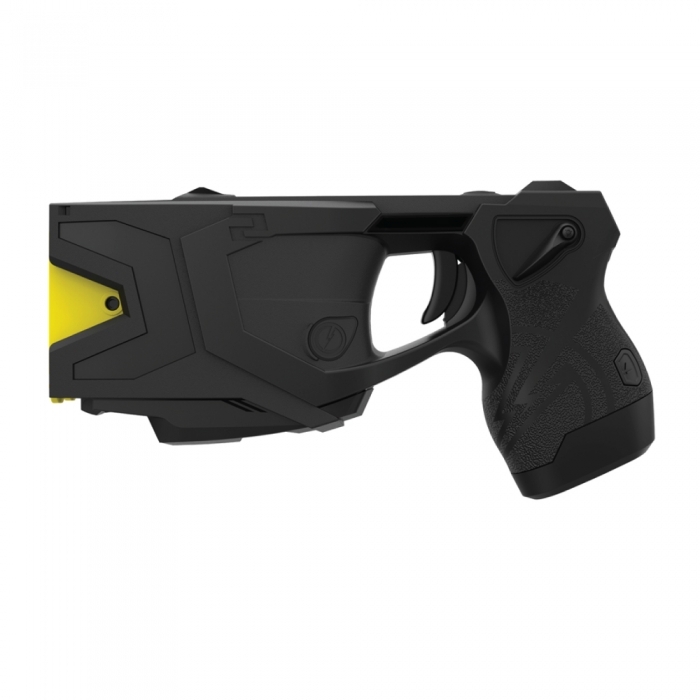 The handheld, shooting TASER X2 immobilizes an individual for 5 seconds per trigger pull, offering single-fire/multi-cycle capabilities, so you have ample time to make a safe escape. 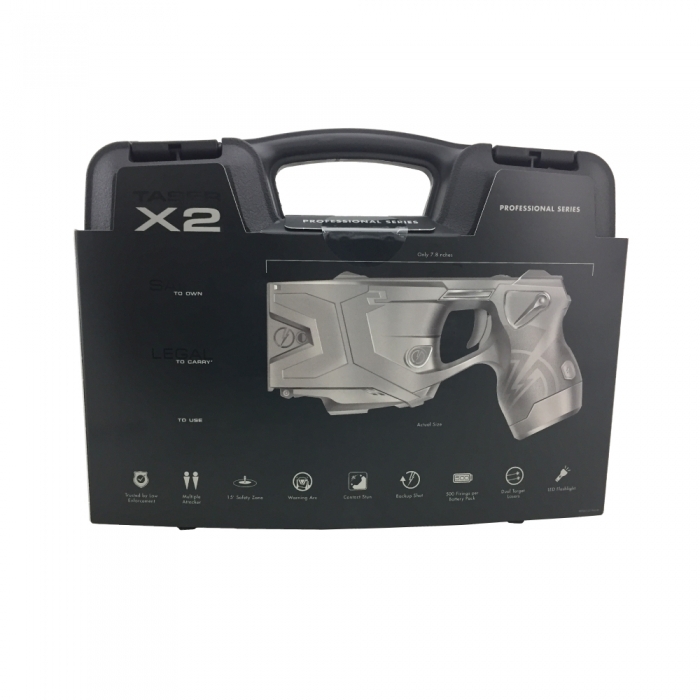 Each X2 kit includes 2 live cartridges, performance power magazine, right-handed Blackhawk holster and conductive target for you to practice and get that confidence with the self-defense device.